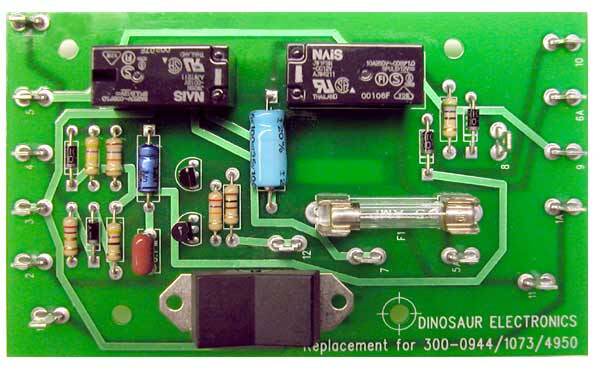 Dinosaur Electronics replacement boards for Onan Generators are made in the USA. With quality in mind, every board is tested before packaging. Use the application table to determine correct board to use.